We have launched email notification service for all the latest news and articles. 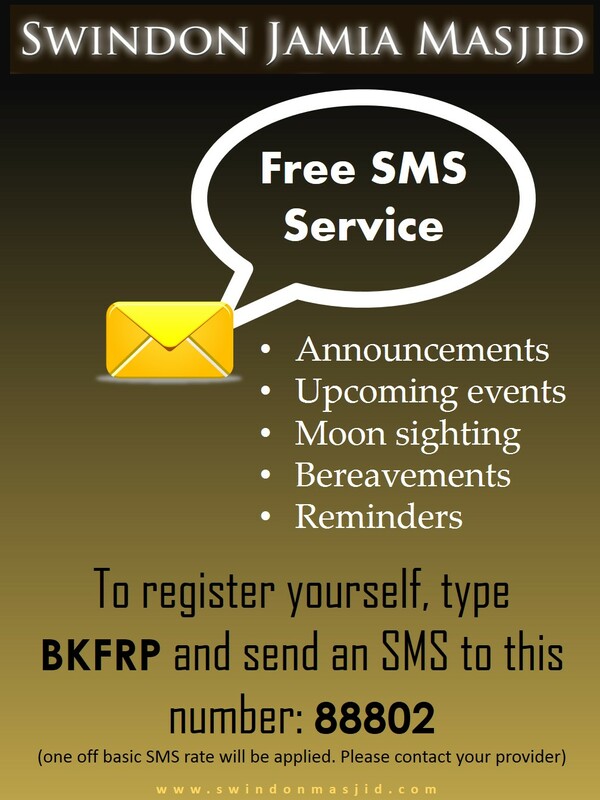 You can subscribe to this service by submitting your email address on the right hand side. Once submitted, you will receive an email asking for approval. Thereafter, your subscription will be activated. May ALLAH give you all jazaa for looking after the needs of all us brothers so well.